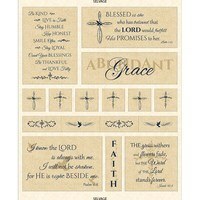 Create a beautiful mini tapestry or pillow with this Serenity Prayer Mini Tapestry Fabric Panel. Made famous by Reinhold Niebuhr, this prayerful quote says, "God grant me the Serenity to accept the things I cannot change, the Courage to change the things I can, and the Wisdom to know the difference." 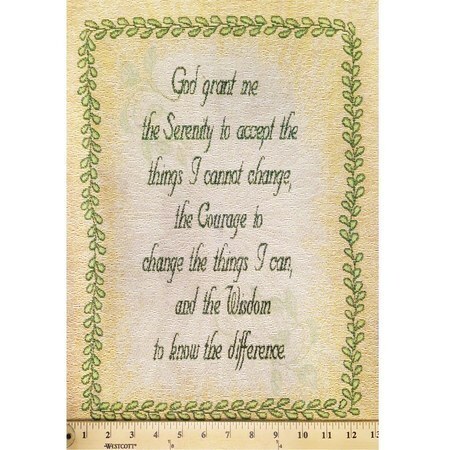 Inspiring and uplifting, the message of this Serenity Prayer Mini Tapestry Fabric Panel is sure to change the feeling of any hallway or room. 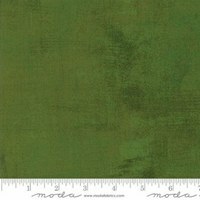 This Serenity Prayer Mini Tapestry Fabric Panel measures 13 1/2 inches wide by 19 inches tall. 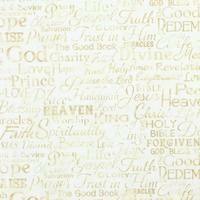 For a step-by-step tutorial to make two Serenity Prayer Pillows, visit our blog.